Blue Microphones used the winter NAMM show in Anaheim to launch two new pairs of high-end headphones: Sadie and Ella. 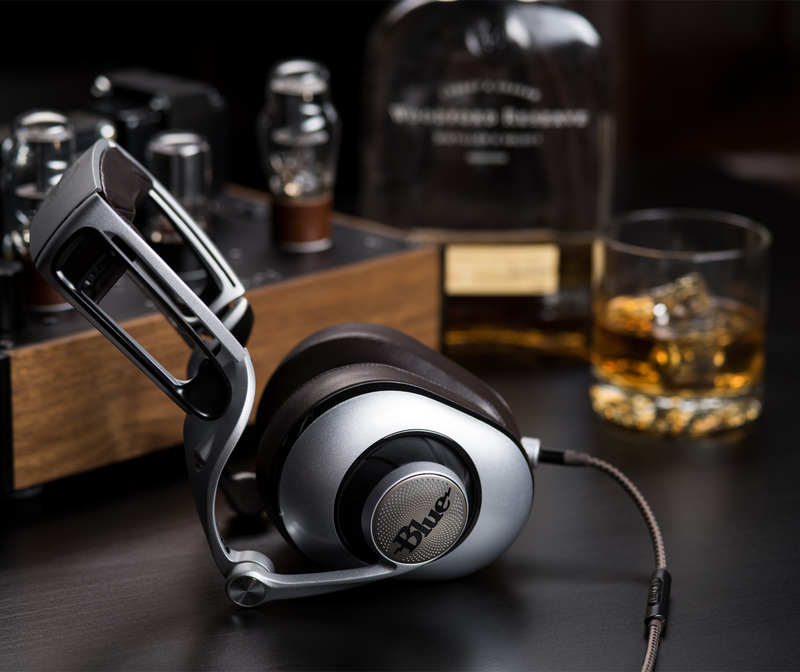 Blue have used the design language established by Lola and MoFI and, equally importantly, the groundbreaking idea of putting headphone amplifiers in the headphones. Both Sadie and Ella have onboard amplification which means the quality and volume of your audio will no longer be limited by your device (think smartphone or tablet with their limited power headphone outputs. Ella has a pretty awesome trick up her sleeve. These headphones feature Planer magnetic drivers which push a thin diaphragm to create sound (instead of using electro magnetic coils to move speaker cones back and forth like conventional headphones). This promises significantly more accurate sonic delivery. Blue have also put a great deal of thought into comfort and ergonomics and it’s fair to say this has paid off as Ella and Sadie are incredibly wearable. Watch this space for information about pricing and availability in Europe and the UK.